Our coffees are available for wholesale! 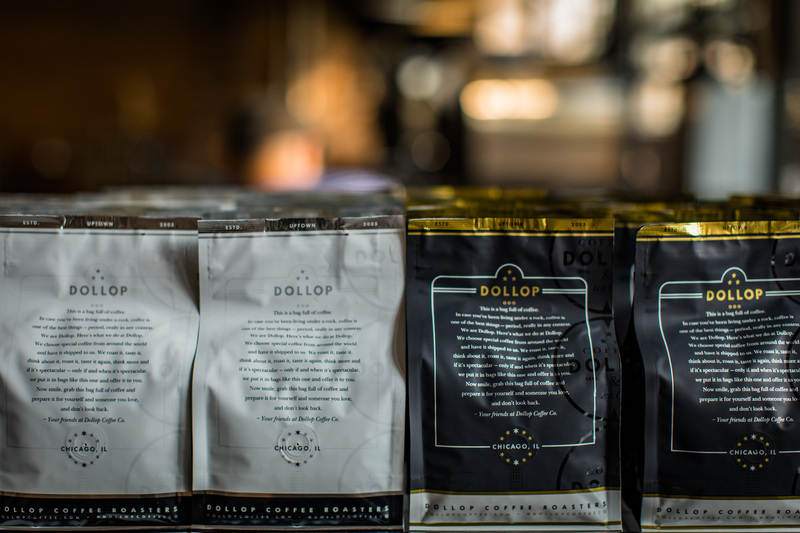 As a wholesale customer, you’ll get the very best coffees from all over the world, delivered fresh to you – on demand. Whether you are a cafe owner, chef, office manager…you’ve come to the right place. Please, tell us more about yourself and we’ll reach out to to see how we can work together.